In early 2017 I designed a series of modules for a workshop at Common Ground in Berlin. The focus was to keep very simple designs but packed with functionality. 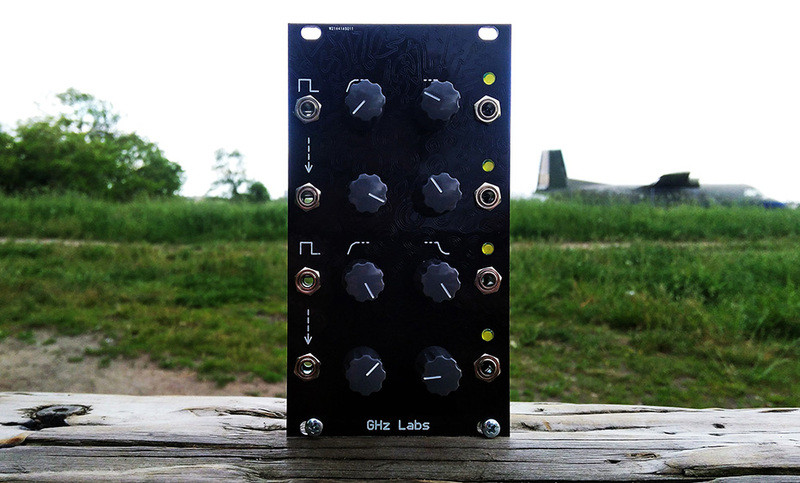 It was the official launch of my exploration of Eurorack and Analog designs as GHz Labs. 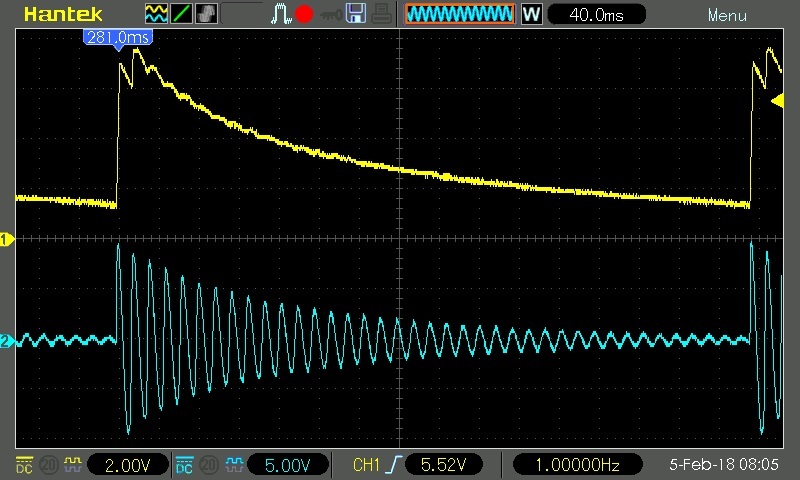 One of the modules for the workshop was an Quad Attack-Release Envelope Generator, or simply a Slew Rate limiter. In essence, it is a passive Low Pass Filter, split with diodes for independent control over rising and falling transitions. 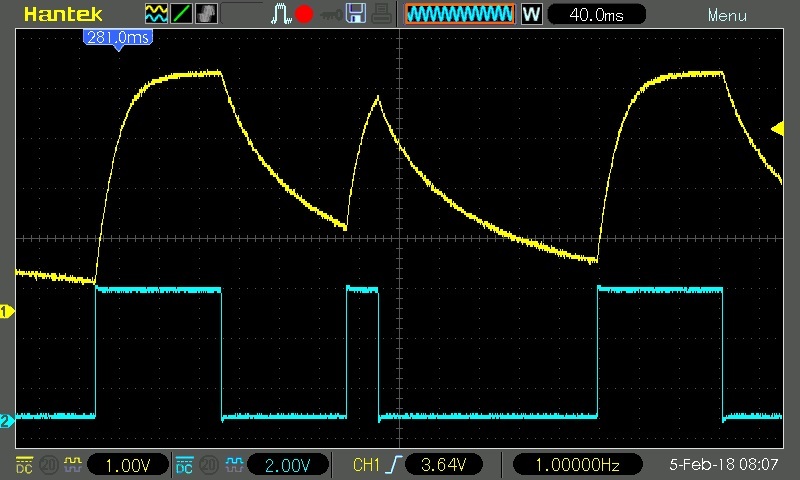 And the potentiometer positions (Attack and Decay time) simply changes the resistance of rate for charging and discharging of the capacitor. The whole circuit is then buffered on input and output. Due to this design, the module best works with Gate inputs, as it takes some time to charge a capacitor to the gate voltage, short triggers would simply be filtered out even with relatively short attack times, also there is a small voltage drop from the diodes. But it can be also effectively used as Glide control or Slew for any kind of CV signal, specially CV sequences. Besides that, two of the inputs are normalised together to conveniently generate multiple CV outputs with the same gate input. As a final bonus I figured out it can be used as an Envelope Follower, extracting CV signals out of audio wave forms for compressors or dynamic patches like that. 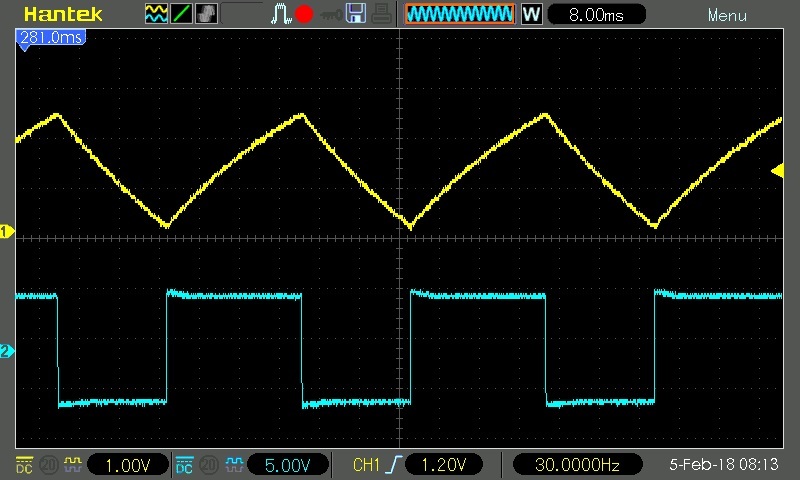 Here you can see also a square wave filtered into a triangle wave. Let me know if you think of other ways to use a module like this in the comments down below! You can find the schematics and BOM files here. And the accompanying website.